It’s difficult to eat well and feel confident when several teeth are missing or irreparably damaged. As a result, your health suffers, speaking becomes difficult, cheeks become sunken and your jaw sags and weakens. Dentures are false teeth that look and function like real teeth. They restore your ability to eat, speak and feel confident, and they’re one of the most popular and affordable solutions to tooth loss. Is the Process for Getting Dentures Complicated? No, but it does require several steps so the denture fits your mouth perfectly. First, your mouth is prepared so it’s ready for your new denture. This preparation may include procedures such as adding a crown or removing teeth. Next, impressions of your mouth are made, and a wax denture sample is created. Your dentist will work with you to make the wax sample fit just right, and when it does, your new permanent denture is made. We’re always happy to review the process of getting affordable quality dentures, so call us today. What Kinds of Dentures Are Available for Me? Dentures are generally divided into two main categories: full and partial dentures. When you’ve lost all or most teeth on your upper or lower jaw, you’ll likely need a full denture. Partials replace just the missing teeth in your mouth. For full dentures in South Bend, you can choose between conventional and immediate options. With a conventional denture, the remaining teeth on your lower or upper jaw are removed, and you’ll use a temporary denture until your gums heal. Once your gums are ready, you’ll receive your new denture. With the immediate option, you receive your final denture set right after tooth extraction. Partial devices are even more option-filled than a full denture. One option is a traditional rigid-based partial that uses metal hooks to connect to your existing teeth. Alternatively, flexible plastic partials feature flesh-colored clasps that blend into your gums more seamlessly. Conventional dentures rest on your gums, which may be uncomfortable for some people. An implant-supported denture eliminates that problem, instead attaching to posts implanted into your gum and underlying bone. Because the post is permanently inserted into the jaw, you’ll need adequate bone structure to support the posts. You can remove and clean your implant-supported denture just as you would a conventional style. All-on-Four dentures are one of the most popular types of implant-supported dentures. This style of denture is known for its sturdiness, using four posts embedded into your gums for stability. This sturdy style gives you a stronger bite and better ability to chew a variety of foods. This denture also gives you many of the benefits of individual tooth implants without the expense. Denture costs vary according to the type of denture you choose, as well as the type of material it uses. Our office can work with you to find affordable quality dentures that perfectly fit your needs. Give us a call to schedule a consultation, and we’ll review all your options. Is a Soft Reline for Dentures Necessary? Like all well-used devices, your denture may get a little worn with time. Also, your mouth and jaw will change as time goes on. A soft denture reline adjusts the fit and comfort of your current denture using liquid polymers. These polymers are injected into the denture to provide cushion and comfort. 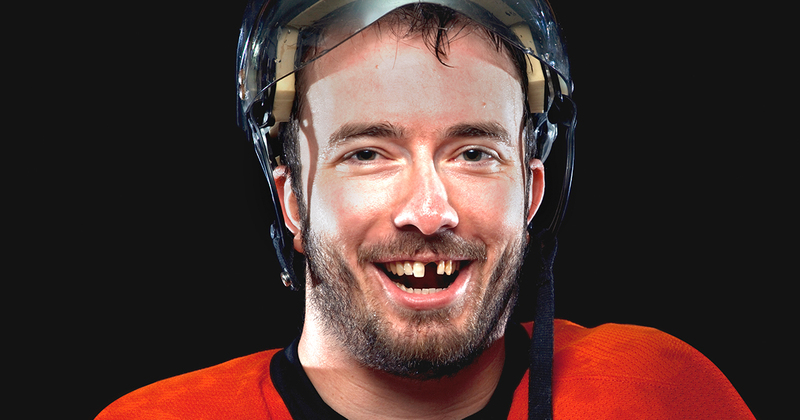 Don’t let having missing teeth ruin your health or self-confidence. We’re here to help you find a solution that works for you. Contact our office today for a consultation. I had excellent service here. The staff was super nice and helpful. Also, they did an excellent job on my teeth!